an oasis of serenity, joy and beauty is waiting to thrill you. This expert facial includes cleansing, exfoliation, gentle extraction (if needed), and a treatment-specific massage and mask. Professional skincare products are chosen to suit your individual needs to achieve maximum results. Replenish your skin with a powerful boost of active Vitamin C. This treatment stimulates production of natural collagen that rejuvenates mind and body while visibly restoring skin nutrition. A lifting and firming effect leaves your skin glowing and hydrated. Intended to target acne-prone skin, this results-oriented treatment improves skin clarity, reduces blemishes, and helps eliminate causes of breakouts. Specially selected professional products will reduce congestion and smooth your skin texture. A perfect on-the-go facial. Think of this as maintenance in between regular treatments. During this express facial we will cleanse and gently exfoliate your skin, followed by a customized mask and moisturizer selected for your skin type. A cleansing, balancing and therapeutic facial designed for men’s skin issues such as shaving irritation, sensitivity, or everyday stress. 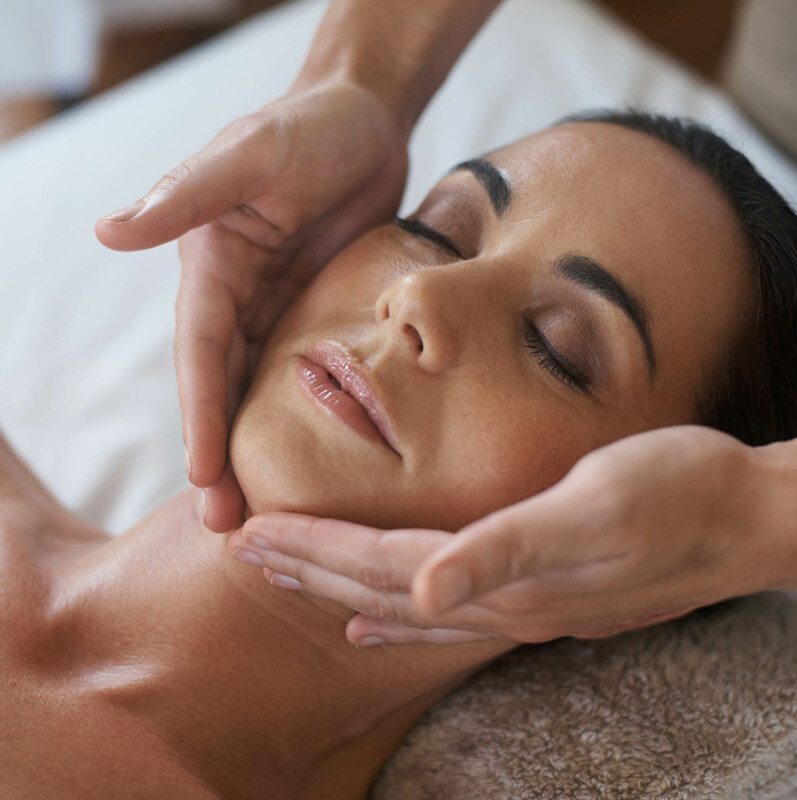 Deep pore cleansing, a light facial massage and mask will leave you feeling completely refreshed and energized. A powerful and highly effective skin treatment to boost cell regeneration and give your face a smooth, radiant complexion. Reduces visible signs of aging. Minimizes skin imperfections while increasing natural collagen production. By gently polishing the surface of your face, this procedure removes buildup of dead cells, revealing a radiant and healthy skin. Beneficial for acne scarring, fine lines, hyperpigmentation, etc. It leaves you glowing and refreshed. Available as individual treatment or may be added to any facial. Firm and tone your skin using innovative FDA-approved microcurrent technology. Gentle microcurrents work to stimulate the skin on areas of the face to provide a facial lift and help improve your skin’s appearance. Taking care of your eyebrows is the simplest and best thing you can do to make yourself look and feel more gorgeous. Beautiful eyebrows instantly show off your eyes, reveal your beauty and polish your overall look.